GOSPELf lava joins others across the nation praying for the McClurkin Family in the loss of Cheryl “Cheri” McClurkin. 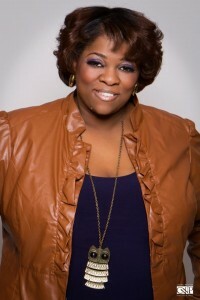 Cheryl sang and recorded with The McClurkin Family in addition to penning an autobiographical story of her life for the stage entitled A Cry For Help. Cards and condolences can be forwarded to Perfecting Faith Church, 311 N. Main , Freeport, NY 11520. Details for service arrangements will be forthcoming. 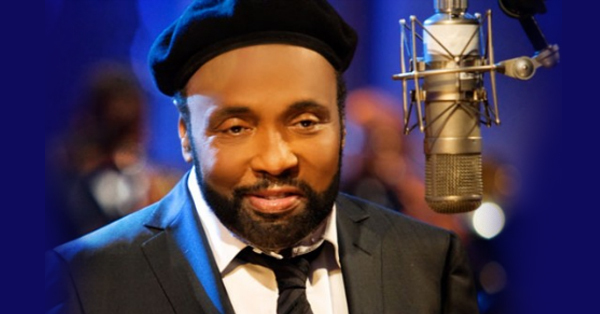 Andraé Crouch will be posthumously saluted during the 22nd Annual Movieguide Awards, airing Saturday, Feb. 21 at 7pm. 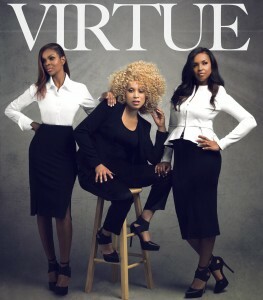 NAACP Image Awards Air Tonight! 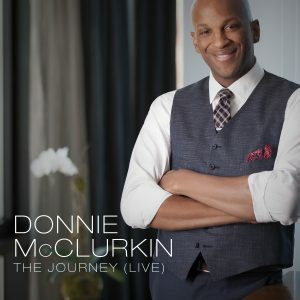 Who will win Outstanding Gospel Album? The show will air live tonight 9 PM EST/8 CST on TV One from the Pasadena Civic Auditorium in Pasadena, CA.